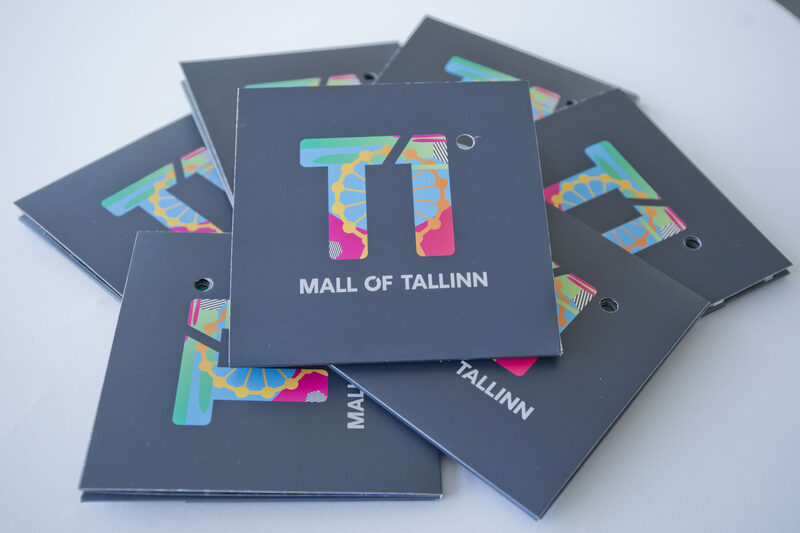 AS Pro Kapital Grupp (hereinafter Pro Kapital) informs that on 18.11.2016 its subsidiary AS Tallinna Moekombinaat signed a contract for financing the design and construction works of the T1 shopping and entertainment centre, located at Peterburi mnt. 2, Tallinn, Estonia, with TSSP, a leading global credit platform with approximately $19 billion in assets under management. 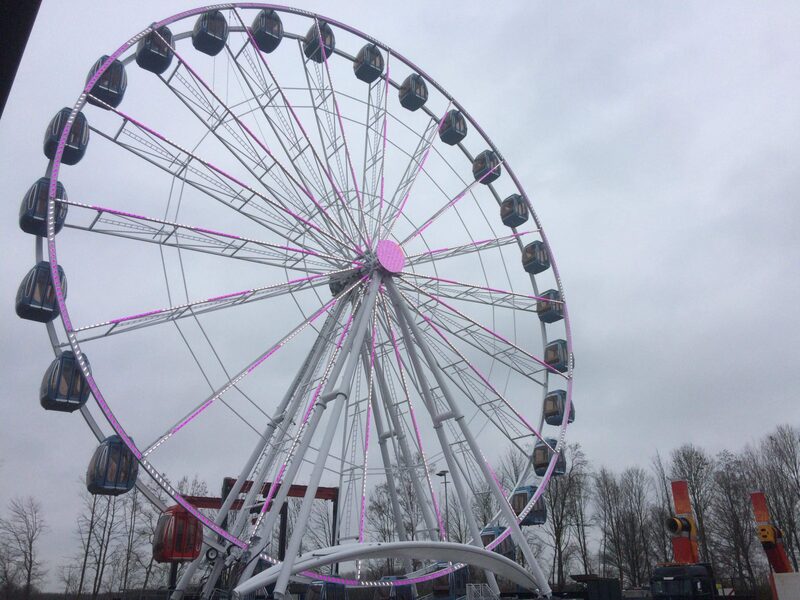 Total investment of the T1 shopping and entertainment center is ca 90 million EUR of which over 23 million EUR has been already invested by equity and shareholder financing. The total volume of the financing agreement is 65 million EUR. The signed financing agreement and the funds at the disposal of Pro Kapital make the T1 shopping and entertainment center project fully funded and on track to open in autumn 2018. The gross area of the T1 shopping and entertainment centre is ca 130,000 square meters, including close to 55,000 square meters of rental space with Selver hypermarket as one of the anchor tenants, strong focus on entertainment activities including multiscreen cinema, over 30 restaurants and cafès and 44 m diameter rooftop ferris wheel, unique in whole northern and eastern Europe. The construction works were started in 2015 by AS Merko Ehitus Eesti and the centre shall open its doors for visitors in autumn 2018. AS Pro Kapital Grupp CEO Paolo Michelozzi comment: “For Pro Kapital the conclusion of the financing agreement of T1 has great importance. 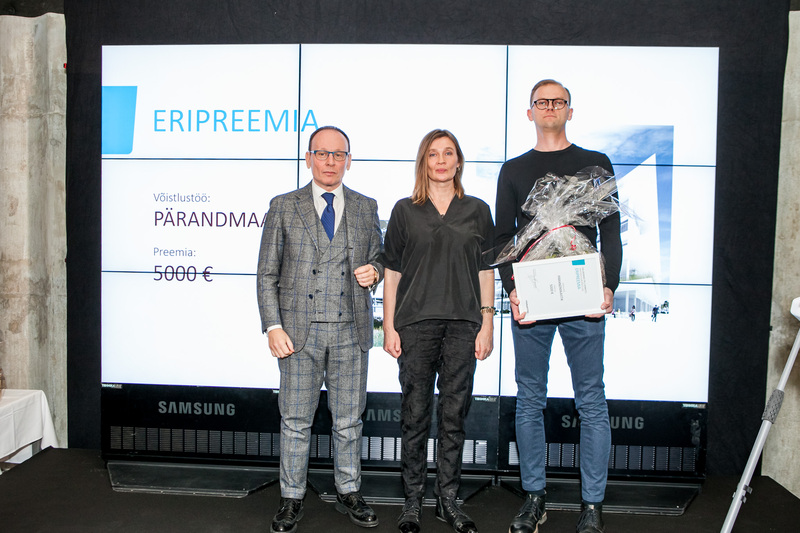 Such project means a strong new landmark not only for Pro Kapital but for the whole Tallinn and helps to form the district into a modern urban and business centre of the city. We are happy that our project, location and perspectives of Tallinn retail real estate market have drawn attention of the international finance market”. 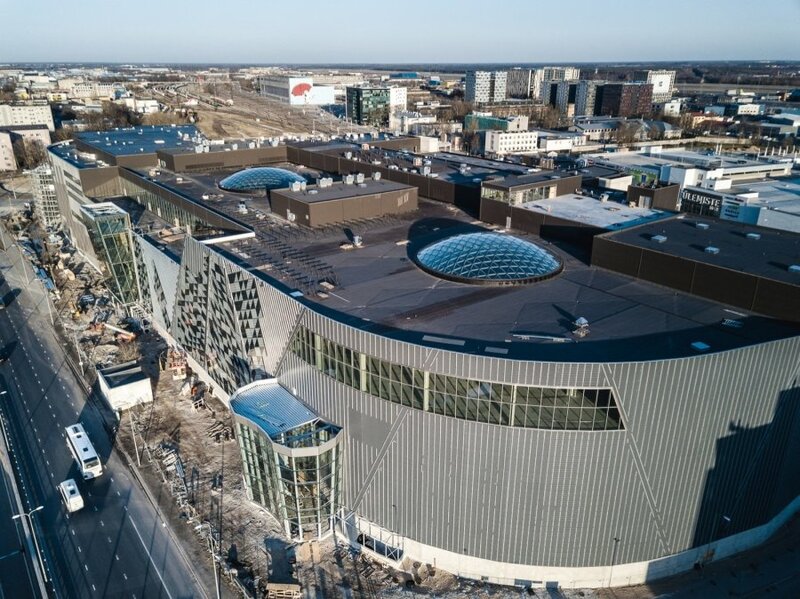 T1 shopping and entertainment centre will be part of the new business city centre of Tallinn where the new planned Joint Passenger Terminal, Rail Baltica railway station and new City square bordering with new office and residential buildings will be located. Extended 4. tram line shall connect the whole complex with the City centre, Ülemiste City and Tallinn Airport.  AS Pro Kapital Grupp (www.prokapital.ee) is a leading Estonian real estate development company with a focus on modern large-scale commercial and residential real estate in the capitals of Estonia, Latvia and Lithuania. Since its establishment in 1994, Pro Kapital has completed over 20 development projects with ca 190 000 sqm of total saleable area. TSSP is the global credit and special situations platform of TPG. Co-founded in 2009, TSSP has approximately $19 billion in assets under management. TSSP has a long-term oriented, highly flexible capital base that allows it to invest across industries, geographies, capital structures and asset classes, in distressed assets but also healthy and growth companies. TSSP’s investments are typically complex to source, analyze and execute. For more information, please visit www.tpg.com/platforms/tssp.